In order to truly make an impact on the future of men’s health, The Drive for Men’s Health is investing in the education of future leaders. 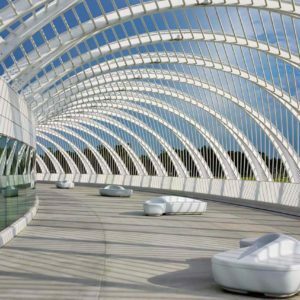 Through a donation to Florida Polytechnic University, the Drive for Men’s Health raises funds for this one-of-a-kind innovative university, which is dedicated to the principle that innovation occurs when research and creativity are applied to real-world challenges. Florida’s only public university for engineering and technology dedicated to science, technology, engineering and mathematics (STEM) was created to be both a rigorous academic institution and a powerful resource for high-tech industries. 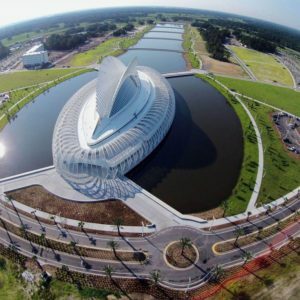 The mission of Florida Polytechnic University is to prepare 21st century learners in advanced fields of science, technology, engineering and mathematics to become innovative problem-solvers and high-tech professionals through interdisciplinary teaching, leading-edge research and collaborative local, regional and global partnerships. 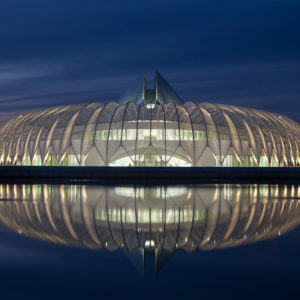 For more information about Florida Polytechnic University, visit https://floridapoly.edu/.